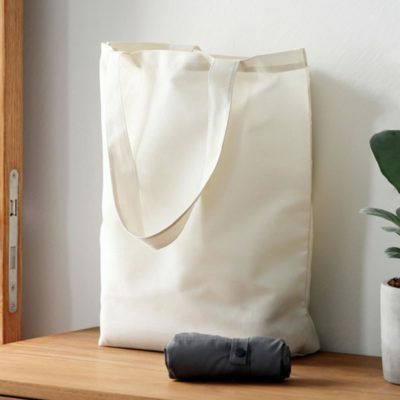 The Classic Tote is a simple, minimalistic and functional carrier bag! 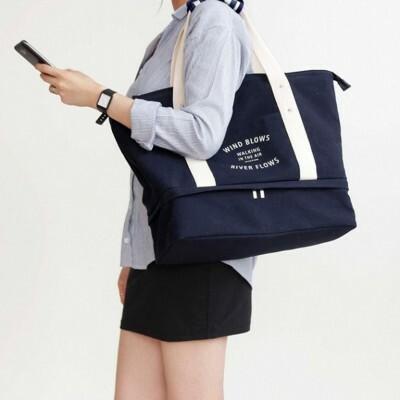 Made with quality and lasting materials, this tote is suited for any occasion, be it for work or for the weekends. Its minimal design allows you to easily match with any outfit! Make this exquisite tote your daily carrier today! 1 x Hard base plate for added sturdiness and to give the bag its shape.